‘What can your organization do to support smallholder farmers in developing countries?’ This was the key question during the Dutch Seeds Debate, early April in The Hague. 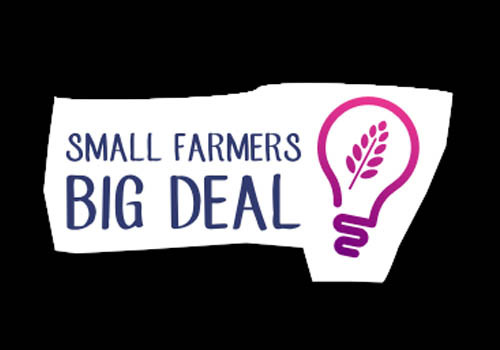 The debate is an element of ‘Small Farmers, Big Deal’, a campaign designed by Agriterra to connect companies to farmers. An interesting challenge, as Dutch seeds companies can mean a lot to farmers.